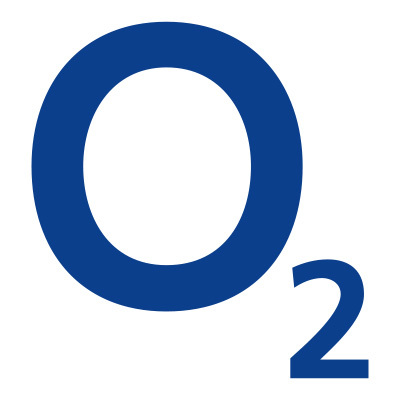 Thirst Solution has the privilege of working with the World’s busiest arena, The O2 Arena, London. We are proud to have had a presence at The O2, London since 1999. With the deployment of a range of products from Thirst Solution, they have seen a big increase in their mobile food & beverage output whilst taking pressure away from kiosks on all levels. This decreases queue time whilst it a pleasing novel way of patrons getting a beer, hot food of chilled product. We have every single product represented at The O2, London. Everything from branded usherette trays to beer backpacks and dual drinks dispensers. We are proud to service some of the venue’s largest, most high-profile events. We have vended at Rolling Stones, ATP Tennis, Madonna, Lady Gaga to name but a few. Why not pop along to The O2 to see our equipment in action. We promise you’ll be impressed!